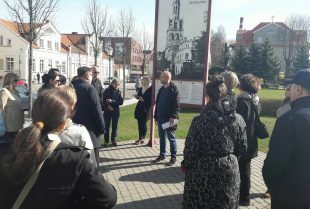 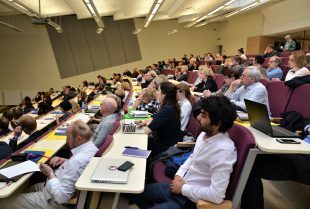 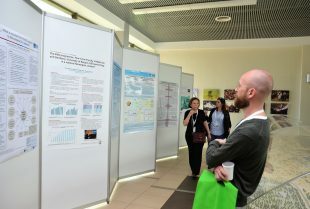 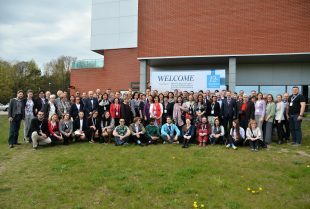 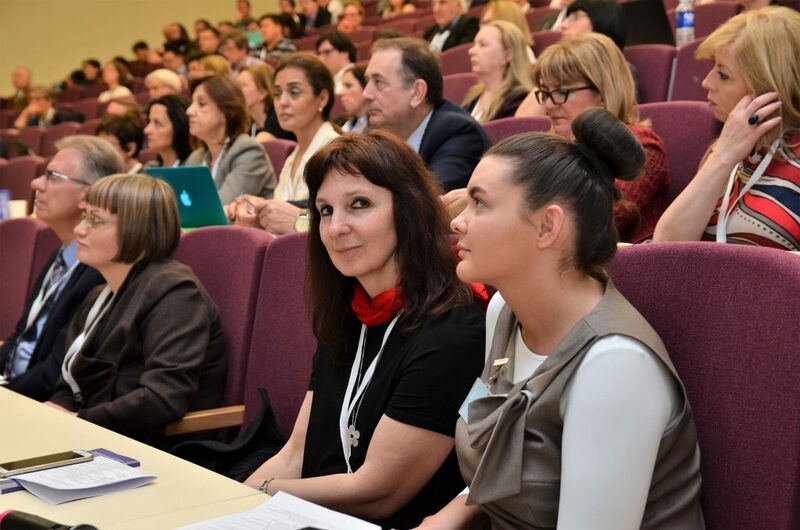 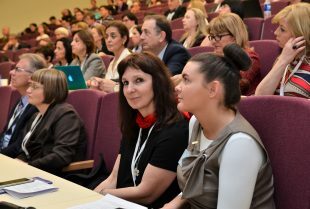 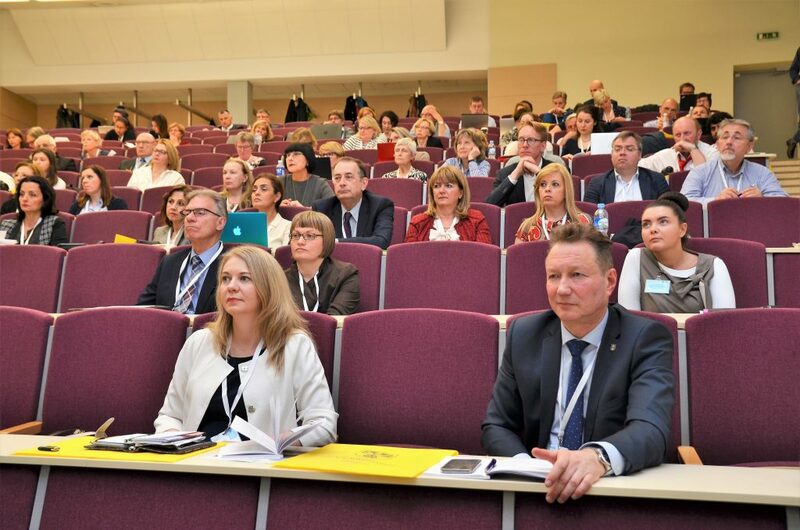 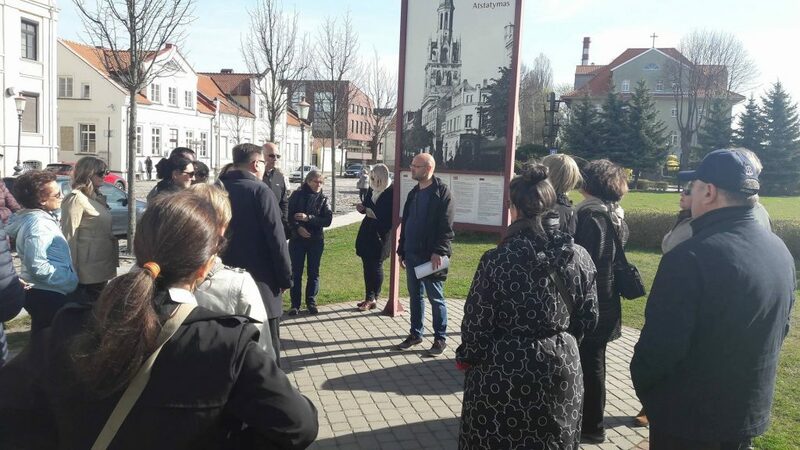 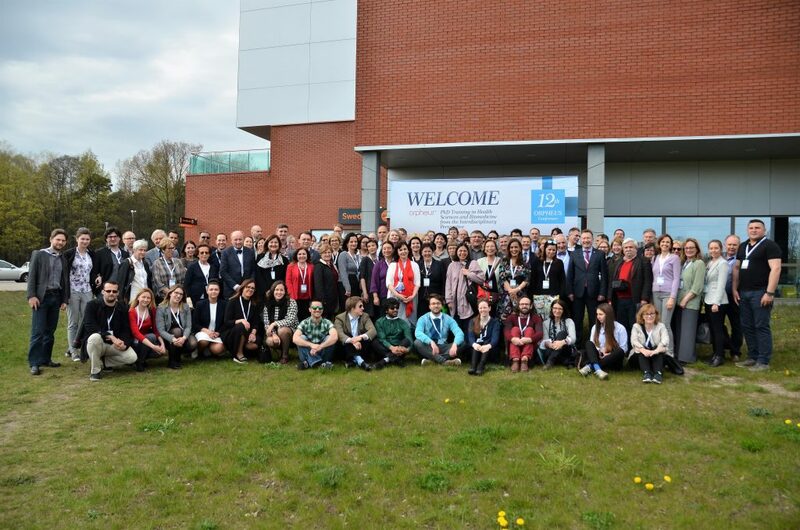 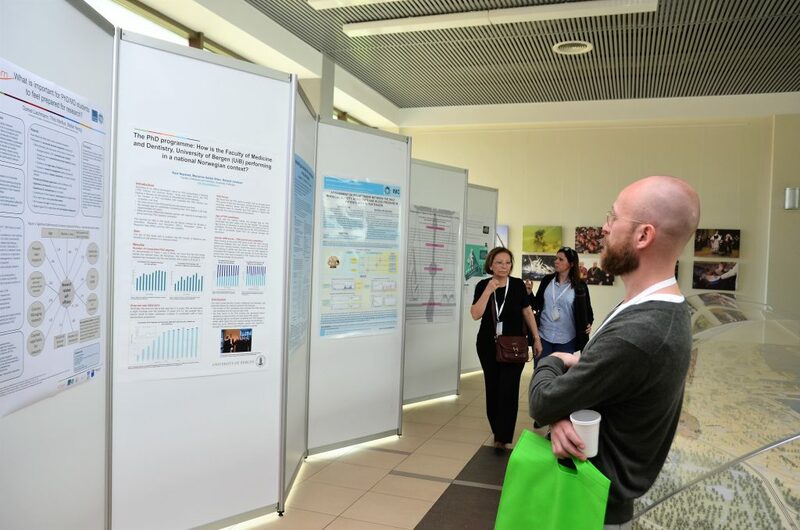 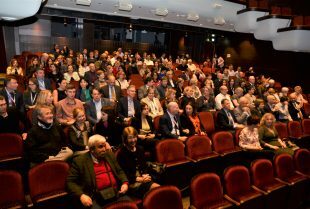 12th international ORPHEUS conference PhD Training in Health Sciences and Biomedicine from the Interdisciplinary Perspective was held on May 4th – 6th, 2017 (Klaipeda, Lithuania). 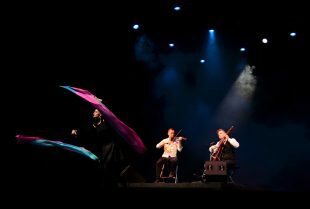 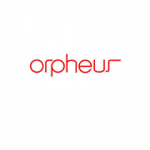 ORPHEUS (Organisation for PhD Education in Biomedicine and Health Sciences in the European System) is an association of European biomedical and health science faculties and institutions. 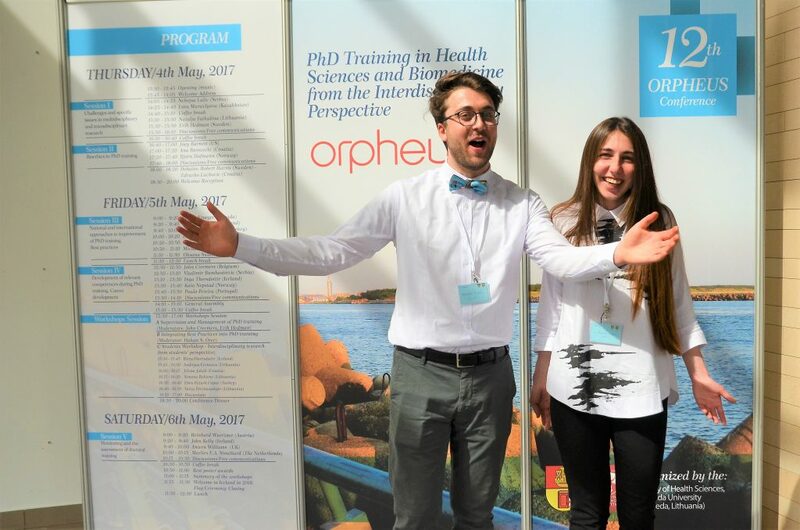 ORPHEUS is a network of higher education institutions that is committed to developing and disseminating best practice within PhD training programs. 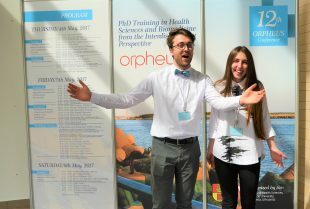 ORPHEUS is committed to safeguarding the reputation of the PhD as a research degree and strengthening career opportunities for PhD graduates.